Q.) What irons are you playing right now? Great review Rick! Loved all the different shots you played. Hey, so I just noticed that your 7 iron has a launch angle of ~18°. I am pointing that out because my 8° driver has a launch angle of 14.5°. I carry the ball ~290-300 as is, should I be concerned? If so, what is something I could try to lower the launch angle? What type of shaft were you using?? For a game in crisis due to falling numbers of players, the manufacturers seem to be doing their best to kill it off through pricing, howevee, when kids are paying 900 for a bloody phone, maybe golf equipment is decent value, i think im just too old and can remember the days when you could walk into the pro shop with a grand and come out fully equiped and clothed, with change enough for a holiday. review the apex pro 19 please!!! 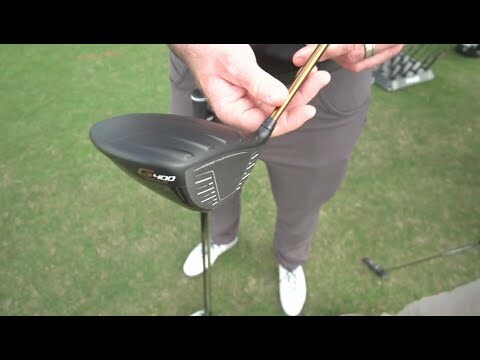 Love the video Rick, thank you as always I very much appreciate your content and look forward to watching more of this soon, i think I asked before but doesn’t hurt to be persistent, I would LOVE to see a review of the new cobra f9 single length irons! Thanks again Rick! $945 for a beginner or get some G20s for $150 plus some lessons. 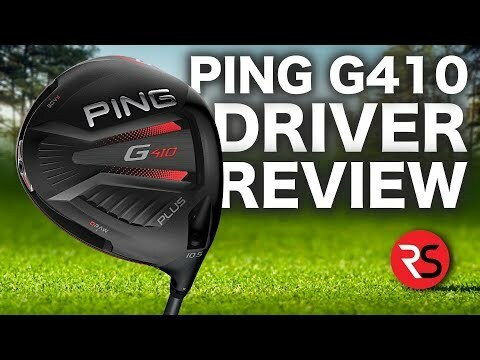 Damn how did ping go from an incredible and fancy looking design to this sub par design that looks like everything else on the market. ouch. Who won the clubs you gave away? 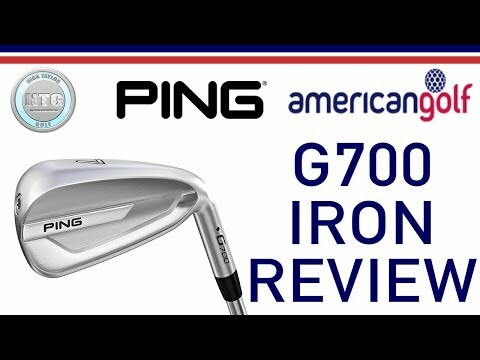 Please review the new Apex 19 irons. Great review as always Rick! Just one little comment about the title of the video. I don't think you need a click bait video title to draw in viewers. Your reputation stands on its own. Just my 2 cents. I just took out my new Wilson Staff F6 irons the other day and im loving them. Ugly. Not a fan of the red and black or the club number typeface. 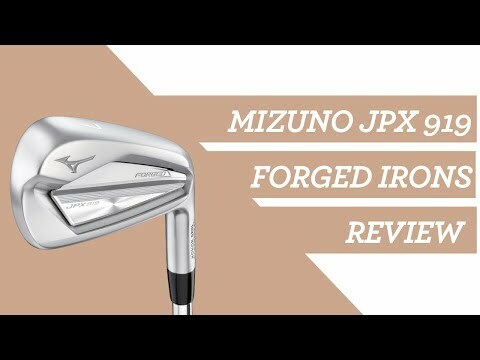 Much prefer the look of the Srixon (my gamer) or the Mizuno irons. Ping woods are 👌 though.